the 22th largest city of the World. The city is located on the Deccan Plateau, at a height of over 900 m (3,000 ft) above sea level. Bangalore is divided in the Bangalore Urbain district. 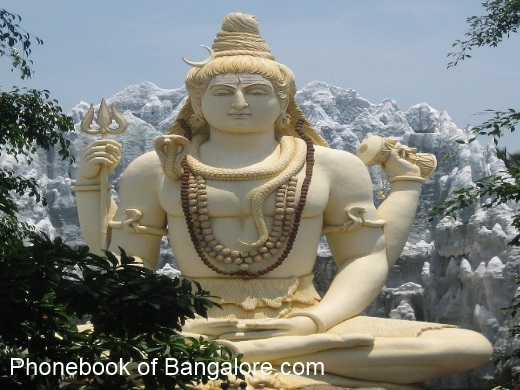 The name Bangalore comes from the name "Bengaval-uru". and was incorporated in 1004.
et des Pages Blanches Bangalore.